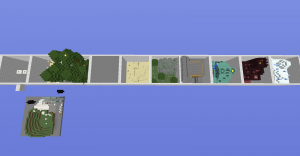 This parkour map consists of 7 themed levels with different hazards. The goal is to reach the diamond block with the least fail as you can. 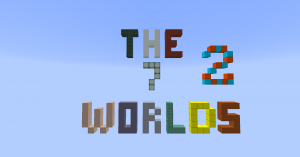 The most colorful and crazy parkour map you ever seen! A Paradise of Parkour. Again. 100 new, fun and challenging levels to beat! Will you accept this awesome adventure? 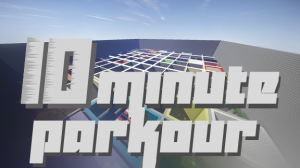 Dash your way through 10 More Speed Parkour Levels. But there's a twist! This time, you have 60 Seconds to complete each course. 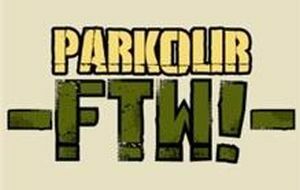 ParkourFTW is a map with many awesome features including pressure-plateless checkpoints etc. 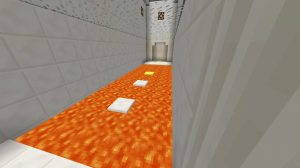 It's a great map for people who just want to sit down and play some not too easy, not too hard Minecraft parkour. 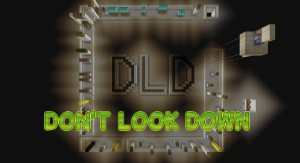 Have fun and enjoy the six easy to hard levels based in real minecraft including taiga biome stuff and nether scary stuff and all sorts of different settings! What you need to do in this map is use all the effects and get to the end. 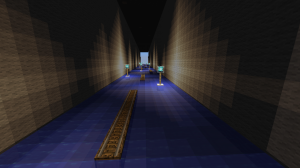 This map consists of 7 level of slime parkour, starting from easy jumps to difficult jumps. 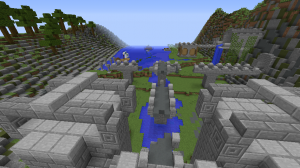 This is a 2 player co-op parkour map. Oh yes! You bet it's back! Go grab your 1.9's and get ready for another awesome 50 obstacles in a race against the clock! 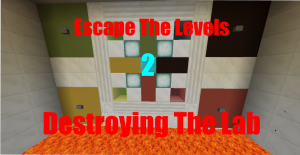 This is Escape the Levels 2, a 2 player co-op map. 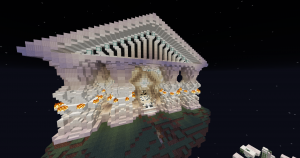 Welcome to an epic map featuring all parkour ever known in the history of Minecraft. Are you ready for instant epicness? 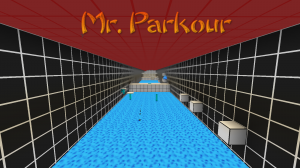 iParkour is a parkour map which gets progressively harder as the levels go on. 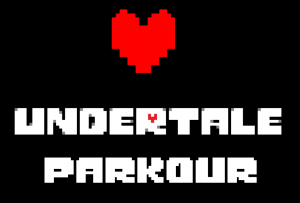 There are 10 levels in total, with many different types of parkour. 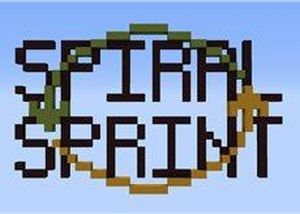 This is a ten level parkour map where you will fail many times (and hopefully not rage quit) and you will most probably find awesome! 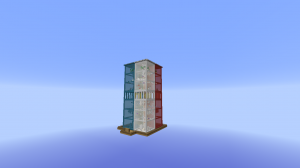 This is a parkour map based around achievements. 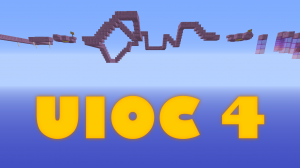 Journey across five unique courses with varied kinds of parkour. 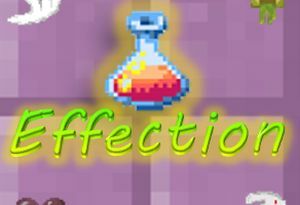 The catch is, you must do this while being tortured by potions effects! 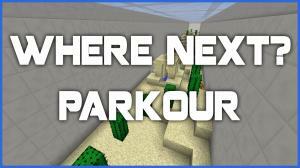 This map packs TONS of parkour with over two hours of gameplay. It supports the latest and greatest checkpointing for up to four players, giving you more time jumping and less time typing! 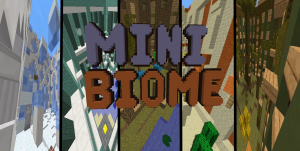 Parkour your way through 7 different rooms and each room has their own biome (Forest, Ice, Jungle, Water, Desert, Nether, and The End). The goal is to beat the map creators score or set your own score and try to beat that. 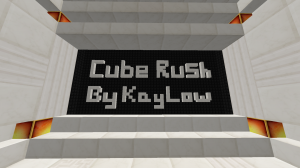 Cube Rush is a parkour and puzzle map which puts your skills, brains and abilities to the ultimate test. 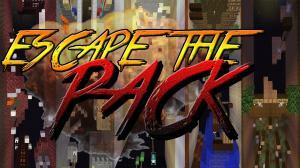 Do you have what it takes to escape the cube? 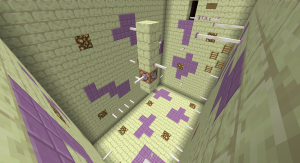 A six-level parkour map with some tough challenges. Made by Cootki Games. This map has 10 levels of parkour. Every level has a different theme. You have 10 minutes to complete as many levels as possible. 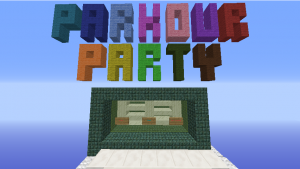 Can you beat you friends in this epic parkour race, or go against yourself and beat your score. Or play all 101 levels without racing. You choose! 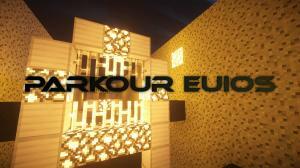 Parkour Euios is a multiplayer friendly parkour map that will take you throughout 18 beautifully constructed rooms of different themes. 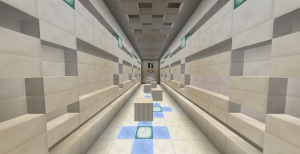 This is a parkour map with a twist. The jumps are not there, you have to make them yourself by shooting arrows where you want the jump to be. A parkour course set in an environment of aesthetically pleasing Greek themed architecture. 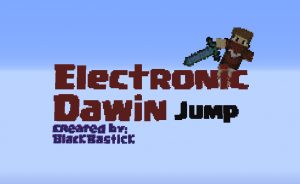 Hence the name, your jumps will gain an explosive kick as you progress. 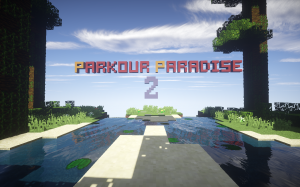 Looking for a Paradise of Parkour? In the Sky? 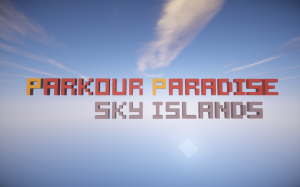 Then Parkour Paradise Sky Islands is the map you're looking for! 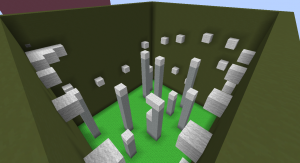 Use the power of light filters to seek blocks needed to complete 12 levels of parkour! Difficulty: Moderate-Hard. 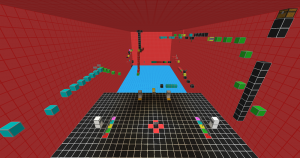 The most colorful parkour map, now with special effects and a level editor! 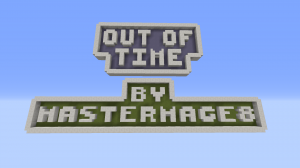 Play an exciting minigame where you race with friends(or alone) to escape a dragon. Try to maneuver your way to the end while having to look up. The time of usual pakour is gone. 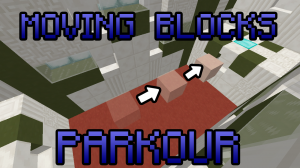 Now it's time for Moving Block Parkour! 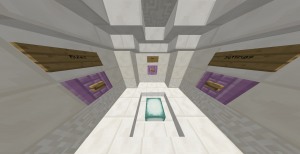 Find eighteen Diamonds and craft it into 2 Diamond blocks. Finally, put them in the wall at the end to finish the map!! 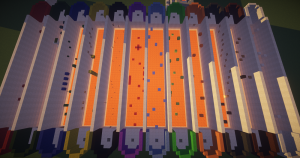 This parkour map has 16 levels to complete. All courses have different kinds of jumps and blocks. 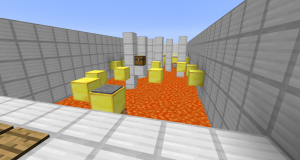 SquareGo is a minecraft parkour map where you parkour through mini-stages with blocks that give you effects. Your race against time begins now. 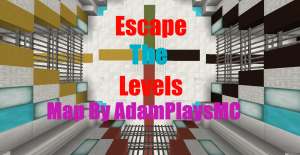 Can you beat all 14 levels before your time runs out? Race to the end of the obstacle course in the lowest amount of time possible. 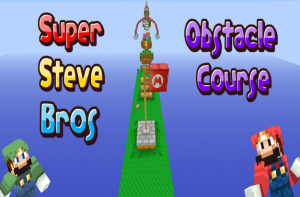 This map includes 8 different Mario worlds that have been compacted into a single obstacle Course! The world has been overtaken by eternal darkness. 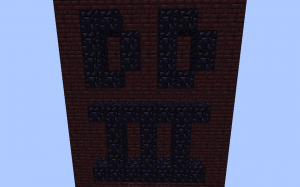 Parkour across five pitch black levels and finish the map with the least amount of fails as possible! 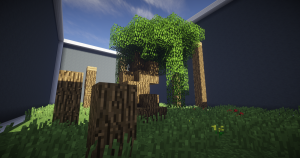 This is a challenging parkour map for up to 4 players. 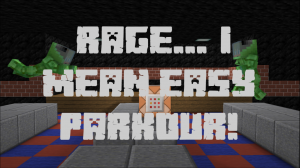 RAGE - I mean easy parkour, is a map about getting through *easy* parkour. 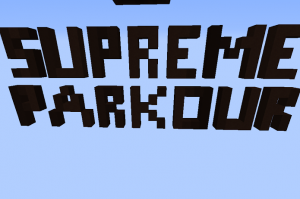 Try and escape each Pack members in their custom build parkour lanes. 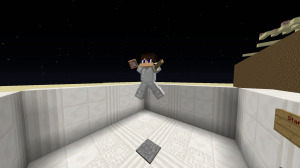 Who is better at parkour, you or the Pack? 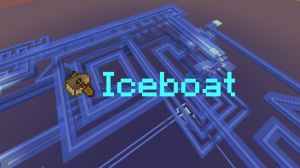 The objective of this map is to ride on a boat across a long path of ice and try not to fall off. It gets progressively hard as you get farther on the path. 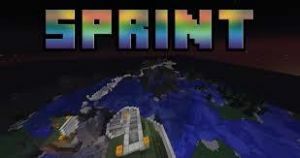 This map has 6 levels with sprint challenges. 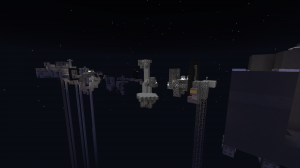 This is a singleplayer parkour map that appears as you play. When you jump, the blocks to jump on will appear in front of you. There are 9 unique levels with different block configurations and styles. 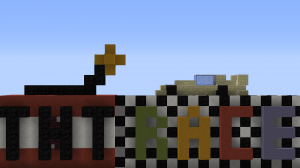 TNT Race is a parkour map for 1-4 players ! 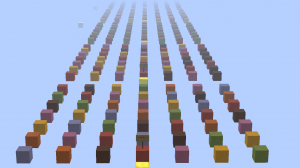 A random 10 tile long parkour course will be generated out of 60 different tiles when you start the game. This map was made based on the Limbo game. This is my first serious map and I hope you will like it. Finish 15 parkour courses. Every level will be harder then the other. 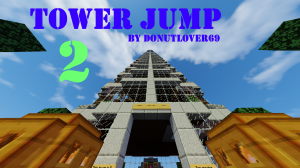 There are only thirty levels and over fifteen checkpoints, but these thirty jumps make this parkour map the hardest in the world!